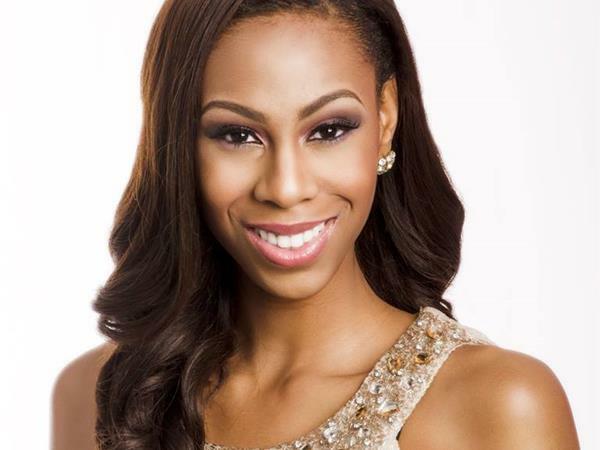 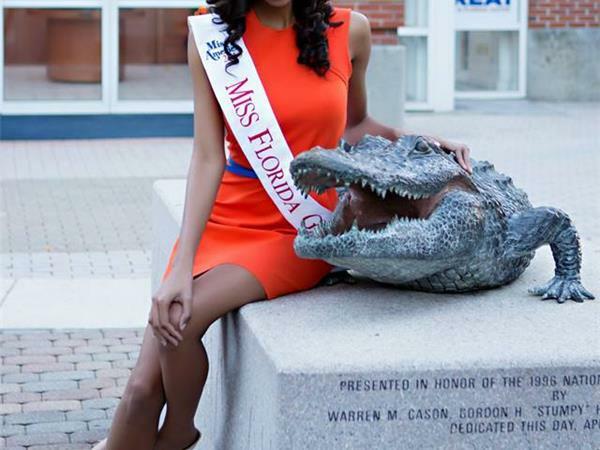 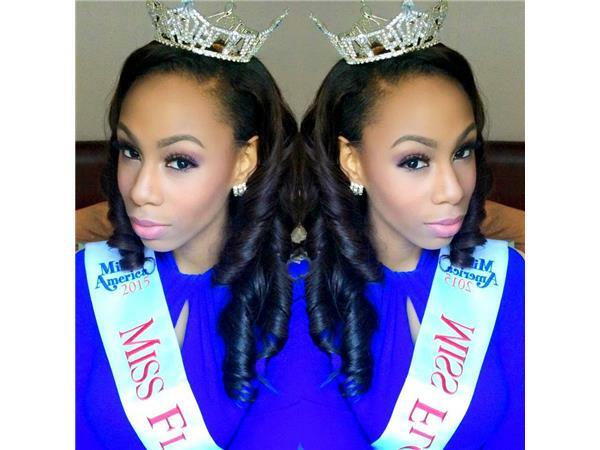 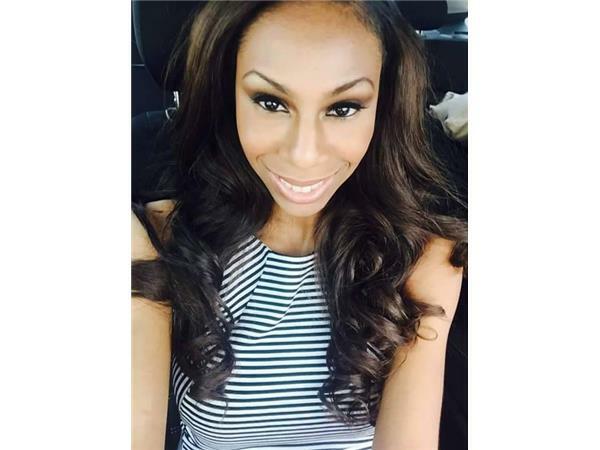 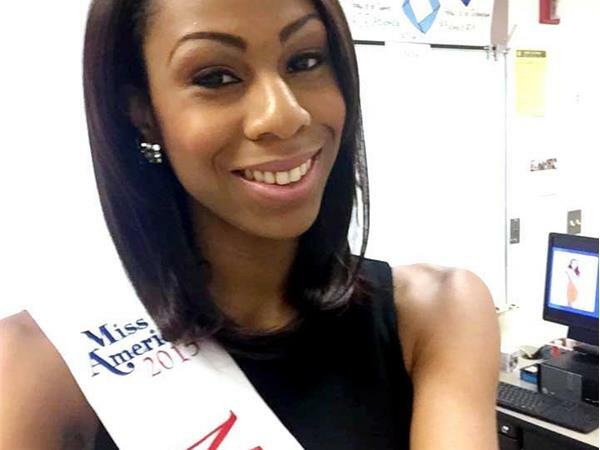 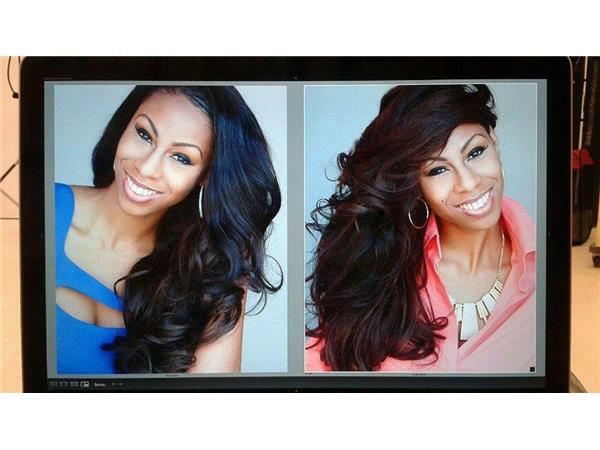 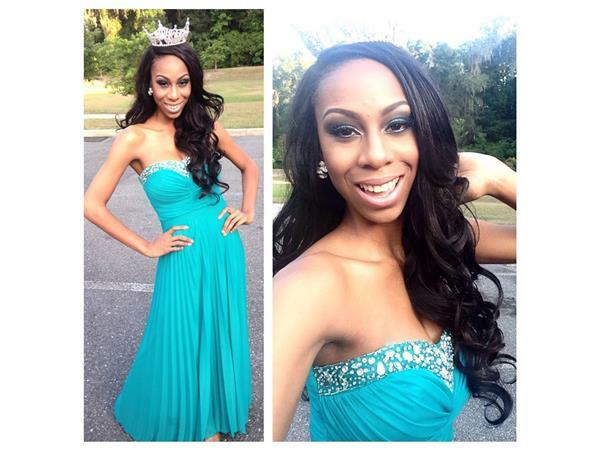 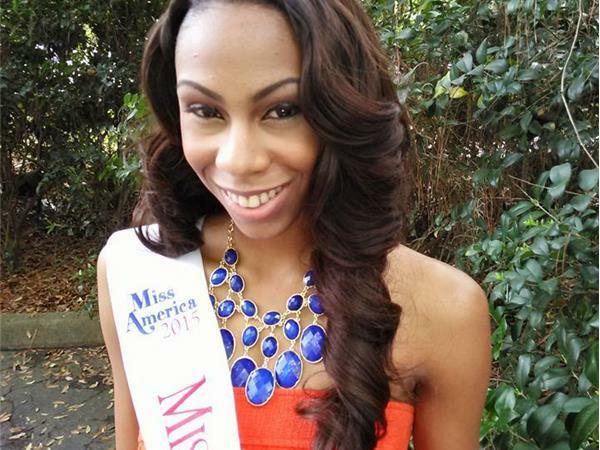 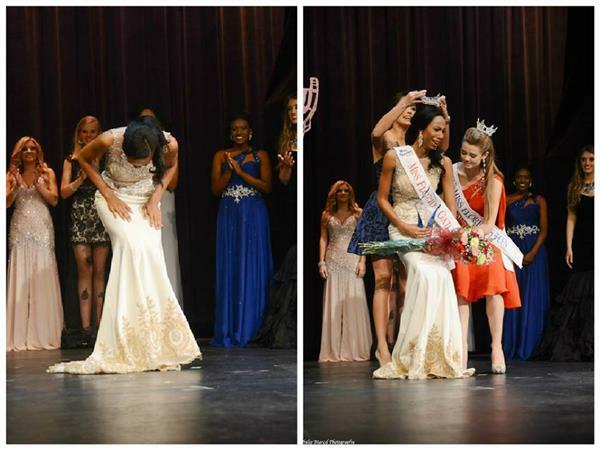 In December of 2014, Kierra Brown, a former University of Florida student and small business owner, gained local acclaim by becoming the first contestant of African descent to win the Miss Florida Gator preliminary title under the Miss America Organization, affording her the opportunity to represent the Gator Nation at the Miss Florida Scholarship Pageant. 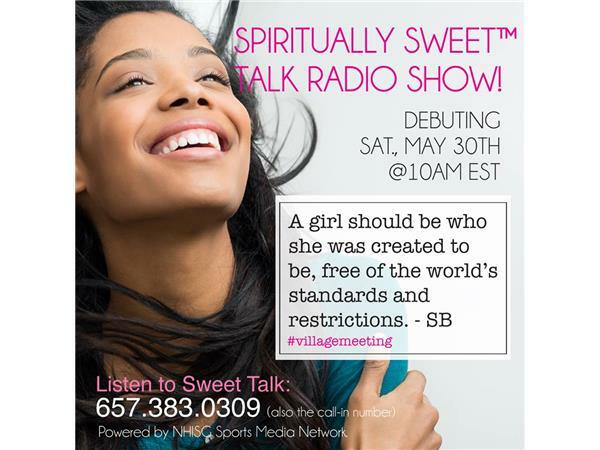 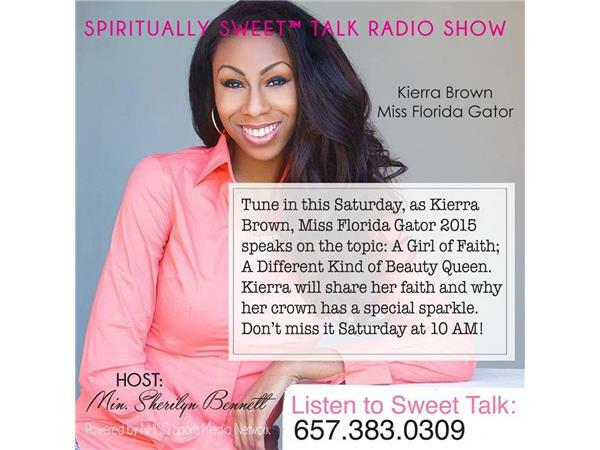 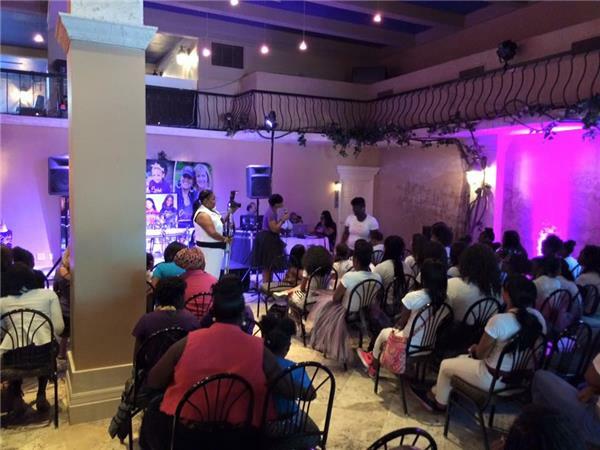 While serving as Miss Florida Gator 2015, Kierra promotes her personal platform; Youth Entrepreneurship Education: Creating Change through Business. 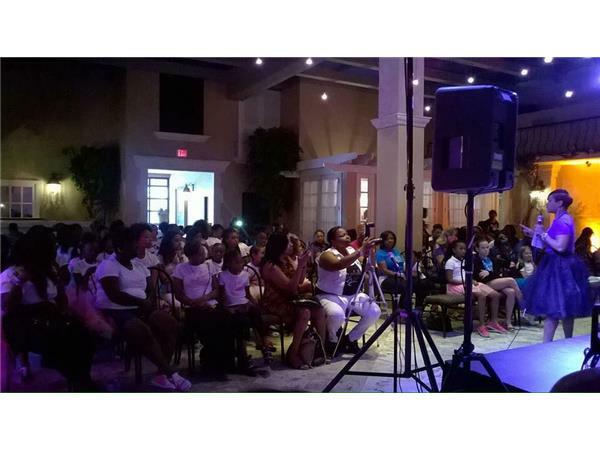 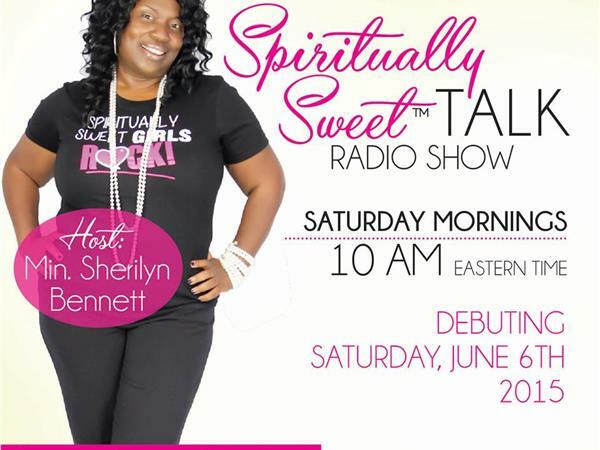 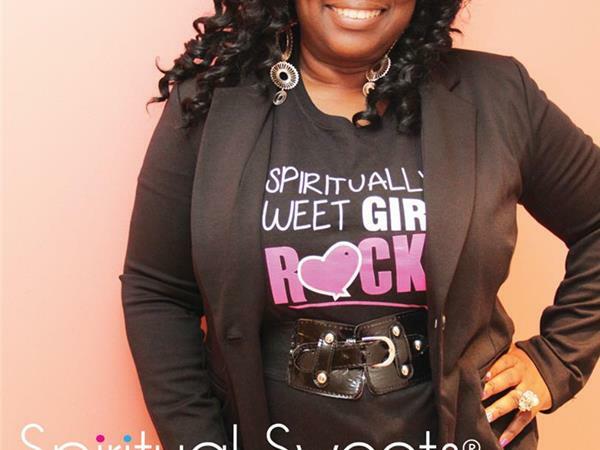 Her goal is to help to increase and improve business skills and financial literacy in students ranging from elementary school to high school. 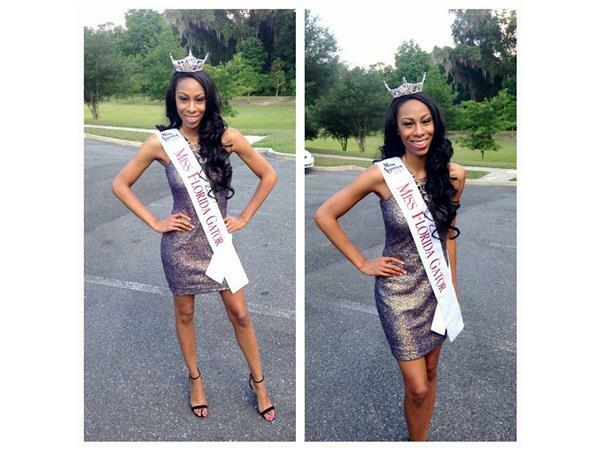 While attending the University of Florida as Freshmen, Kierra started dressing up for community service as Disney's first African american princess, Princess Tiana with the goal to encourage young girls to follow their dreams, believe in themselves and their abilities, and never make any excuses concerning the success of their future. 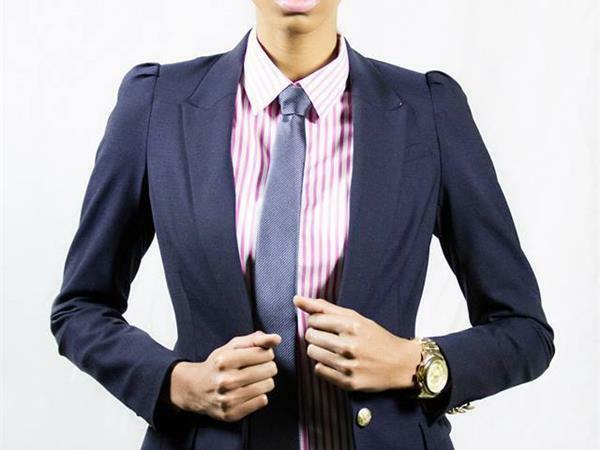 What started as a one woman show, quickly evolved into a company offering more than over 30 characters for hire and employing close to 40 independent actors and students. 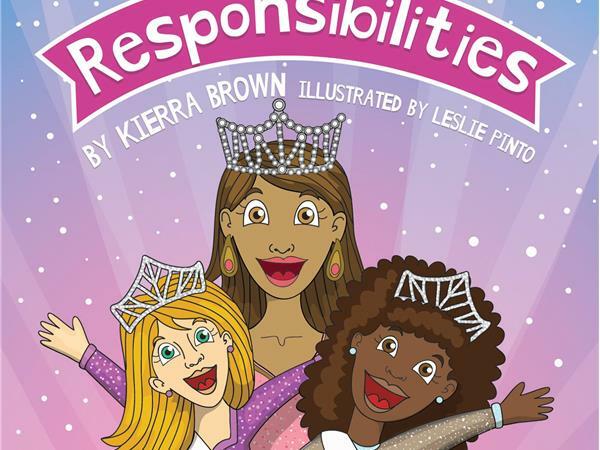 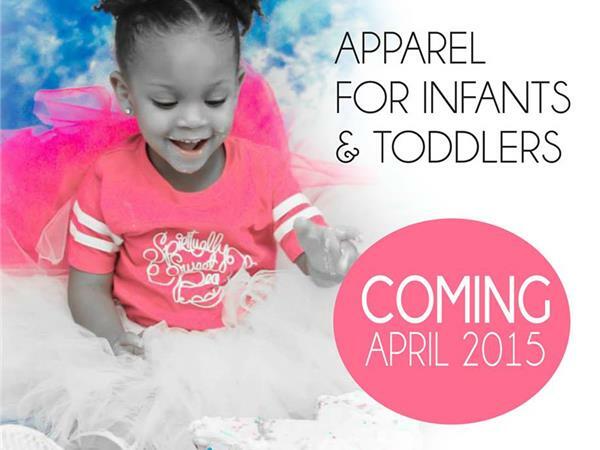 Capes & Tiaras, LLC is the only party production company in Gainesville that offers princess and superhero impersonators for hire making Kierra one of Gainesville's youngest business owners. 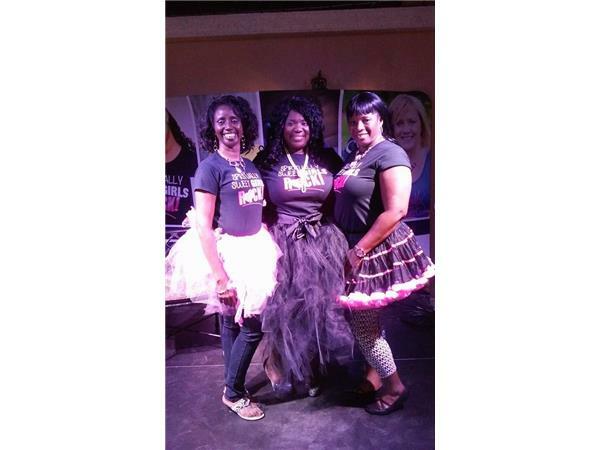 Capes & Tiaras actors have made close to 300 appearances during their 3 years in business.